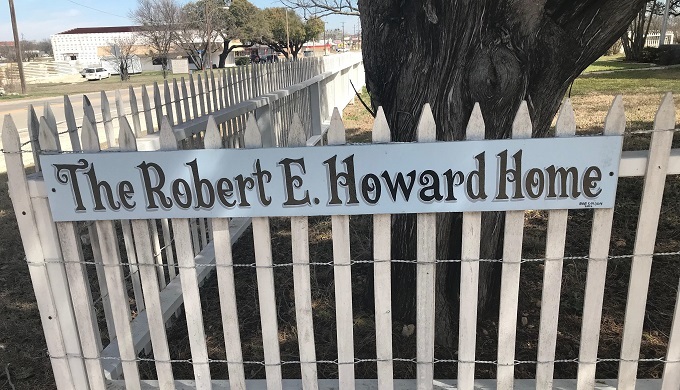 The Robert E. Howard Museum sits on the edge of Cross Plains, Texas, population 986. 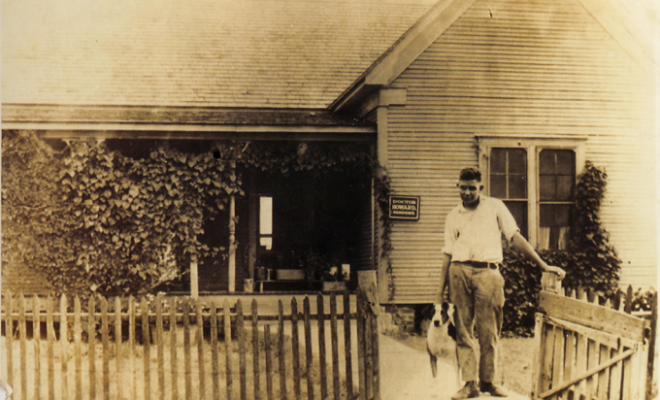 It’s the home of the late Robert E. Howard, the creator of numerous fantasy and western stories that are treasured and revered both in Cross Plains and across the world. Many of us are familiar with Conan the Barbarian, one of Howard’s signature creations, but few know that Howard grew up and wrote these iconic stories in Texas. 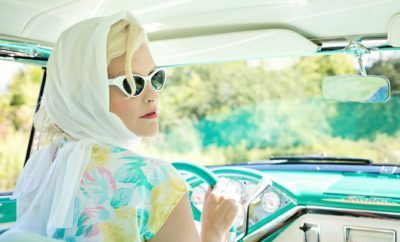 The museum is a small house with a white picket fence around it, an old-fashioned front porch, and a sign on the front that says, “Dr. Howard,” referring to Robert E. Howard’s father, Dr. Isaac Howard. The house that Howard lived in has been preserved and cultivated by Project Pride, a local civic organization of Cross Plains. Inside are displays of the books Howard read, period-appropriate furniture and decorations, a replica of Howard’s typewriter, medical paraphernalia that belonged to his father, and old letters and manuscripts written in Howard’s own hand. Besides Conan the Barbarian, Robert E. Howard is known for Solomon Kane, a Puritan adventurer seeking to rid the world of evil, and Kull of Atlantis. Although best known for his contribution to the sword and sorcery genre, Howard was also a proficient horror writer, western writer, and boxing writer. 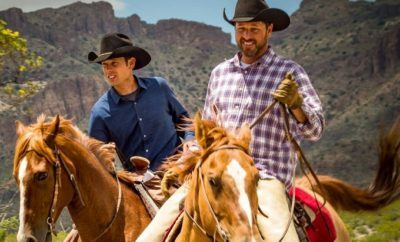 His first western novel, A Gent from Bear Creek, was published posthumously in 1937 by combining various western stories that Howard wrote. The titular story was published in 1934 and was one of many episodes featuring Breckinridge Elkins, one of Howard’s most popular western characters. He began writing as a teenager and wrote constantly until his sudden death in 1936. Howard’s writings are celebrated each year on the second weekend of June. 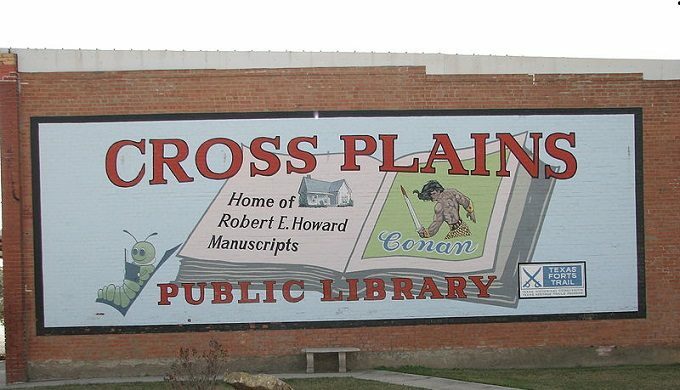 Cross Plains hosts Howard Days, a two-day extravaganza featuring free tours of the museum and grounds, panels by Howard scholars, viewing of Howard’s original manuscripts at the Cross Plains library, and a porchlight poetry reading. Almost the entire event is free, supported by Project Pride, the Robert E. Howard Foundation, and donations from fans. This year, waiting in line for the barbeque, we found ourselves among Howard fans and scholars from all around Texas, California, New York, Ireland, and Japan.